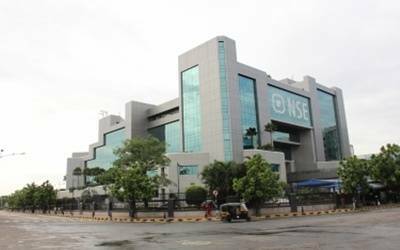 Mumbai, Feb 7 (IANS) The Indian equity market failed to hold on to early gains made on the back of the Reserve Bank of India’s (RBI) suprise rate cut and ended on a flat to positive note on Thursday. "(RBI Governor) Shaktikanta Das gave a double dovish whammy. The repo rates were cut by 25 bps from 6.50 per cent to 6.25 per cent with immediate effect and the stance of the monetary policy was also shifted from ‘calibrated tightening’ to ‘neutral’, said Jaikishan Parmar of Angel Broking.